If you live long enough you will eventually get a cataract. Once the cataract begins to impact your vision, you may have it removed with cataract surgery. At Mississippi Vision, our surgeons have spent years perfecting surgical techniques. We offer the most advanced technologies available to our patients. Our founding eye surgeon, William Aden, M.D., has worked with some of the surgeons who pioneered modern cataract surgery. He was the first to bring phacoemulsification to Mississippi in the early 1970s. Since then, the mission of this practice has been to offer the best cataract surgery possible. You will only have ONE opportunity to make these decisions. What is important to you about your vision? How do you want to see after cataract surgery? Do you want the best cataract surgery? To prepare for your cataract surgery, you will need to have some tests performed. A week or so before your surgery, your doctor performs a series of painless measurements to determine the size and shape of your eye and your cornea. You may need to discontinue contact lens use for several weeks prior to surgery and you will be asked to take eye drops following surgery to reduce the risks of infection and excessive inflammation. Many patients think that a cataract is actually a film that spreads over the surface of the eye. Some patients are even concerned that cataracts will make them go blind. In reality, a cataract is a naturally occurring gradual clouding of the internal lens of the eye. As the clouding progresses, vision becomes less sharp over time. Patients typically report the sensation of looking through the wax paper, they often have trouble driving at night and colors may seem very dull. The eye works much like a camera and, like a camera, the lens must be very clear to see well. A healthy transparent lens transmits light and accurately focuses it onto the retina, providing a crisp clear image. As a result of the aging process, our lens proteins begin to clump together forming opaque clusters. Over time these protein deposits eventually cloud the entire lens allowing significantly less light to pass through. The small amount of light that does make it through is diffused or scattered, leaving vision unfocused and blurry. These protein clusters can also change the color of the normally clear lens making it a yellowish brown color. The only method of treating cataracts is with cataract surgery, during which your natural lens is removed and then replaced with an intraocular lens implant. While the only treatment for cataracts available today is through surgery, you can rest easy knowing that cataract surgery is very safe and effective. The surgeons at Mississippi Vision are well versed in the removal of cataract, having years of experience and extremely high success rates. 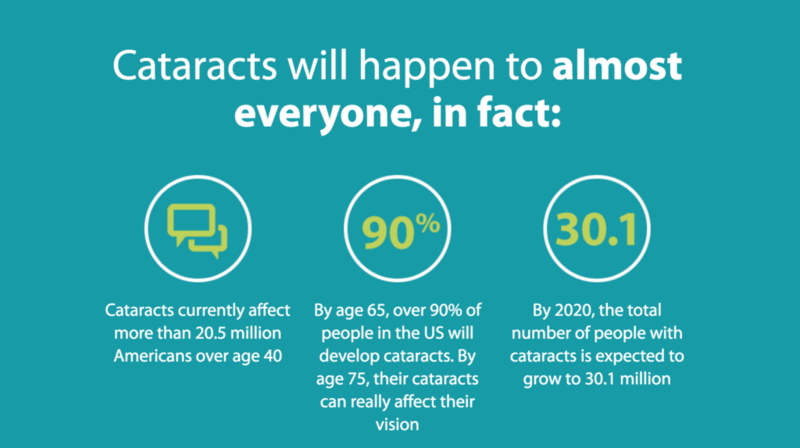 While cataracts can cause severe vision impairment, they do not pose any other health issue. This means that if you are diagnosed with cataracts, there is no real need to have them removed until they interfere with your daily activities. If you are having trouble completing daily tasks such as driving or reading as a result of cataracts, it is time to have them removed. Once the cataract is removed, it cannot grow back. Our patients are typically extremely happy with their new vision, and some find that their vision is even better than their pre-cataract vision. Mississippi Vision offers many intra-ocular lens (IOLs) options to replace the cataract-affected lens. 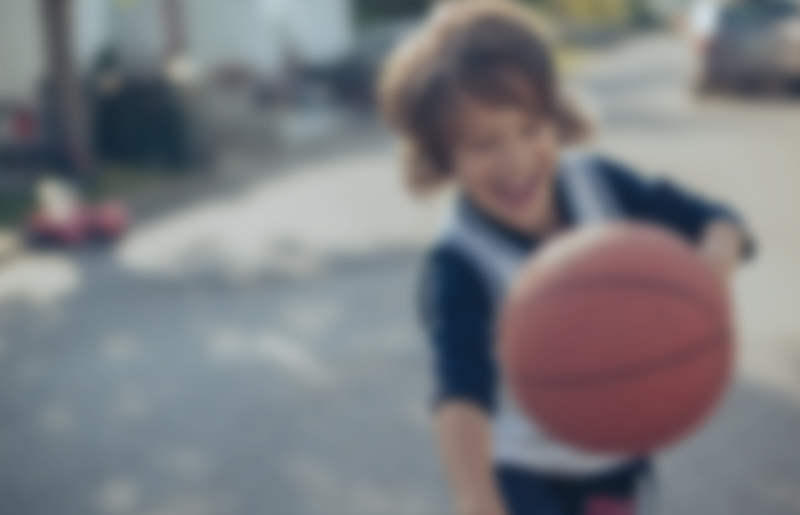 Many of the IOLs now available are made specifically for patients with refractive errors. This means that during cataract surgery, our doctors are able to remove cataracts and correct refractive errors such as nearsightedness, farsightedness, and astigmatism all during the course of a single operation. If you have been living with cataracts and you have questions about cataract surgery, call Mississippi Vision today for your cataract consultation.